Frontyard Features presents outdoor films throughout Illinois and Missouri to thousands to movie-goers. 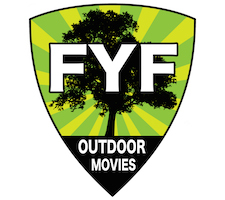 In 2016, FYF introduces a BRAND NEW, Cinema B Screen (widescreen 12×20)! 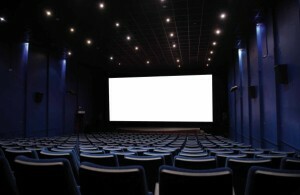 Why are we so excited about widescreen? Films are typically made in widescreen format making them appear bigger, filling the shot with more drama, more excitement, and more EXPLOSIONS!